Specifically: Special Recognition in CSR; Special Recognition for Design and Construction; Special Recognition For Customer Care; Special Reconition For Building Communities and three honorable awards for Dragon Riverside City and Dragon Village. With the philosophy of business because customers in the goal to bring added value sustainability for customers, the products developed by Phu Long are of high quality, full legal, fast construction schedule, comfortable perfect, professional management, rich humanity and imbued with the breath of nature. Phu Long always emphasizes the responsibility of community and environment; Commitment to accompany customers, build the products after the investment always increase value through professional management methods, dedicated after-sales, contribute actively to the society, contribute to create the market Long-term, sustainable development. 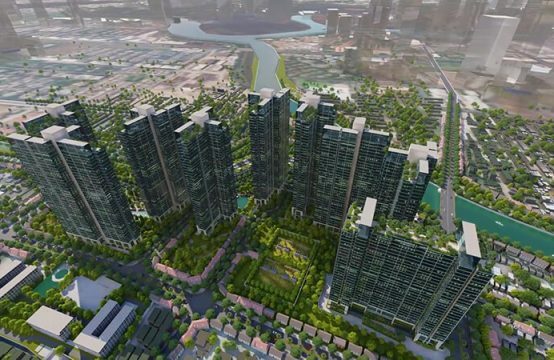 Phu Long’s commitments have met the stringent, fair and transparent criteria of the Vietnam Property Awards, convincing the independent panel of leading experts in the field of real estate development. architecture, design, consultancy and under the supervision of BDO – the world’s top accounting auditing unit. 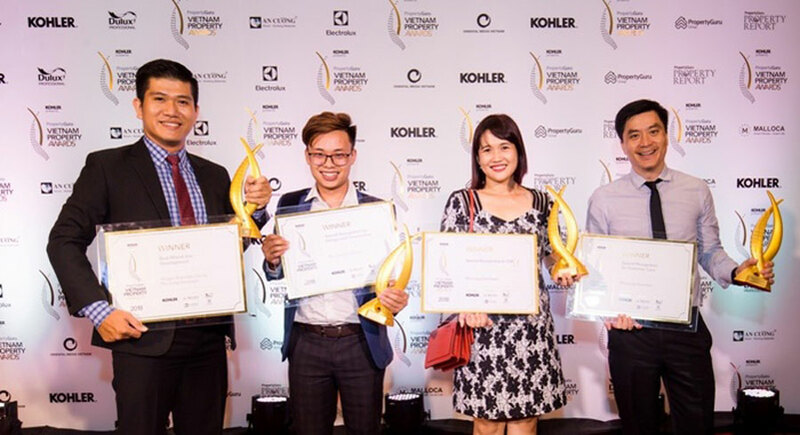 PropertyGuru Vietnam Property Award 2018 is an annual award recognizing the success and creativity of the real estate industry in Vietnam. The event will be held in 2015. Criteria for evaluating award categories are based on image and community work, project quality, creativity, outstanding achievement, location and time. 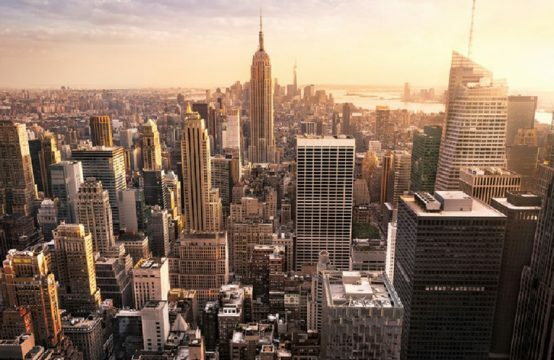 In addition, the use of reasonable space, creative design ideas, facilities, contributions to the community and society are also important criteria. Sharing the award, Mr. Vu Hoai Nam – Deputy General Director of Phu Long said: “Phu Long aims to achieve sustainable development, not only for profit but also for quality products. High and always bring added value for customers. 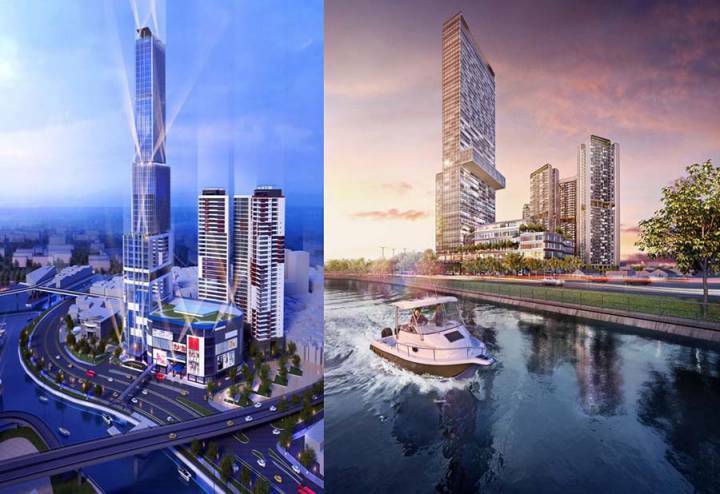 Dragon Riverside City – 5 star city in the heart of the city. The Dragon Riverside City complex won the Best Mixed Use Development Award and was featured in the Best Mixed Use Landscape Architectural Design category. . 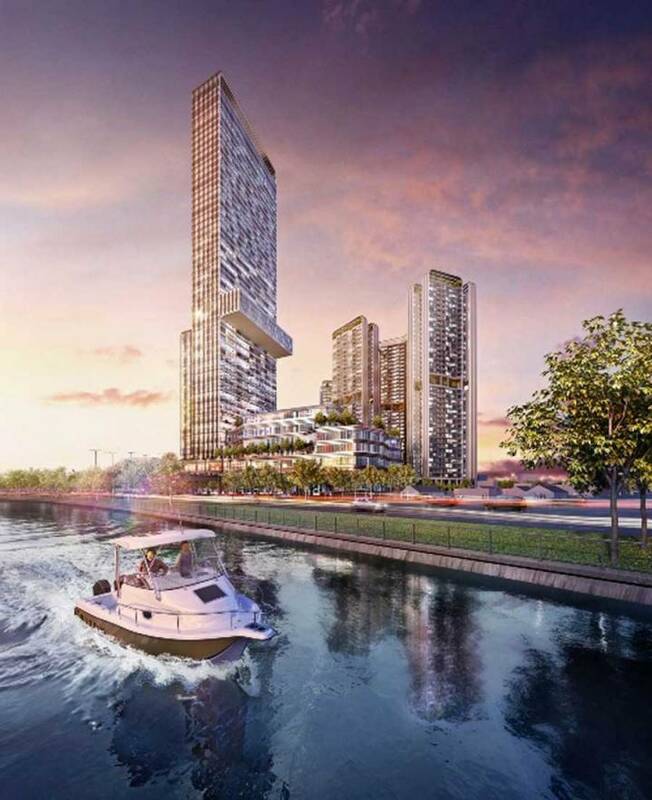 The project is the mark of Phu Long in the city center – located in front of the avenue with the famous name of Vo Van Kiet, only 3 minutes to Ben Nha Rong. 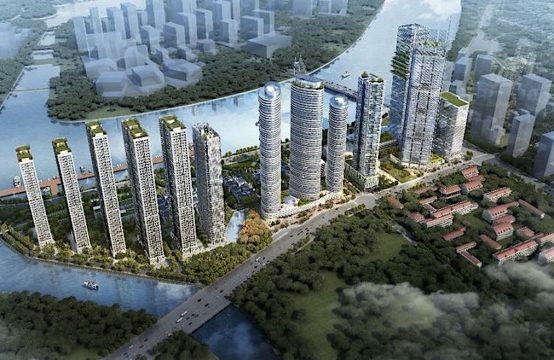 Built on the ground of Cho Quan Lamp House, Dragon Riverside City is a luxurious architectural complex comprising Dragon Hill Premier, Dragon Mall and Dragon Tower. 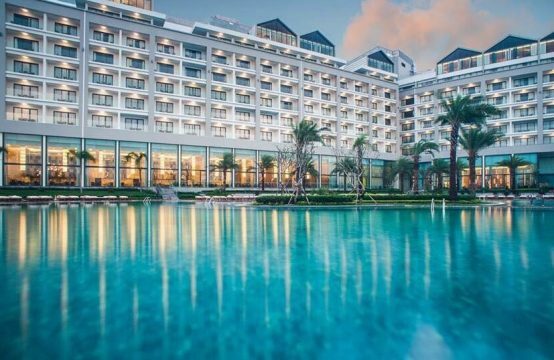 The whole project is covered by a resort style resort greener than all, converging the utilities of a 5-star city from Saigon’s largest convention center, commercial center, hotel and office. luxurious resort to paradise resort and entertainment world diversity. 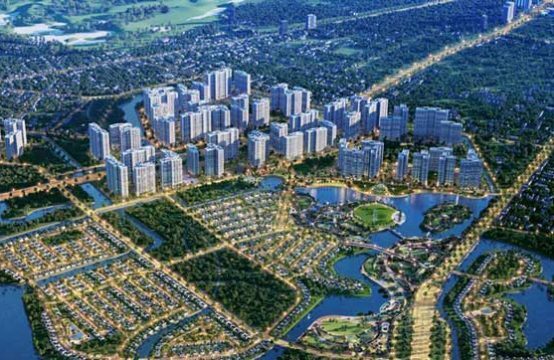 Dragon Village – A city of new living values ​​in East Saigon. Dragon Village is proud to be in the category of Best Housing Architectural Design. Dragon Village is designed in the style of Oasis Garden – a typical garden street of Singapore, a city of new living value with abundant utility services and enough to satisfy the need of “live – work – play – learn “for customers first appeared in East Saigon. Dragon Parc villas, Dragon Town business houses, Dragon Garden garden houses are surrounded by sprawling greenery, theme parks and lush landscaping, creating a tranquil living environment in the capital. Dragon Village, which is completely separate from the noise of the outside world, yet full of utility for sustainable life and sustainable value added. You are reading the article Phu Long won many awards of PropertyGuru Vietnam Property Award 2018 in the Real Estate category at https://realestatevietnam.com.vn/.Any information sharing, feedback please email to info@realestatevietnam.com.vn, Hotline 0909890897 (24/7).